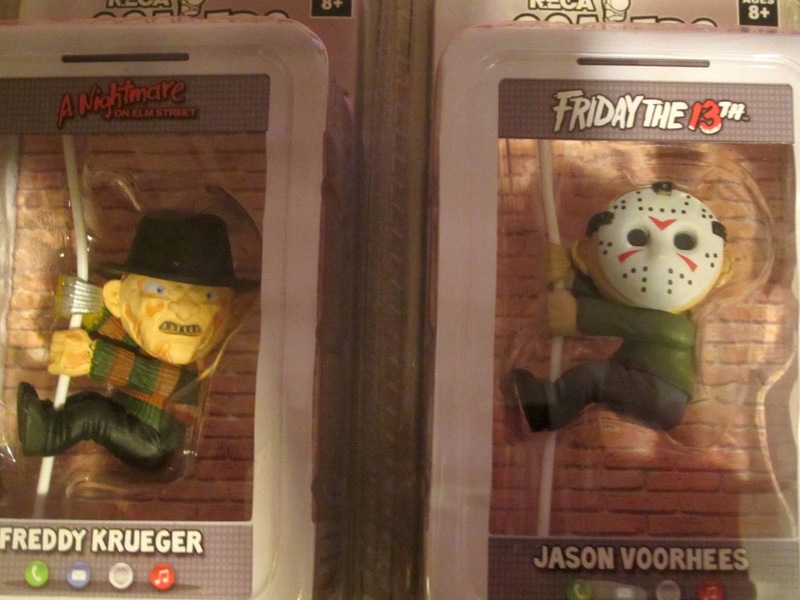 Freddy Krueger & Jason Voorhees Neca Scalers. My husband got these from GameStop PowerUp Rewards. A great addition to the horror part of my toy collection.